What drives people to buy (or not buy) a certain car? The number one reason is, of course, the price. The main reason that’s stopping me from going out there to get a BMW is because I can’t afford it. And it’s not just because of the price, but also the cost of ownership. 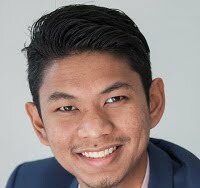 I don’t believe in eating bread or instant noodle for the next nine years, just so I can pay for my auto loan every month and also feed my car with petrol. 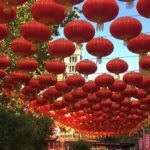 However, if you have set your heart on getting a new ride to ring in the Chinese New Year, you first need to decide on your budget. 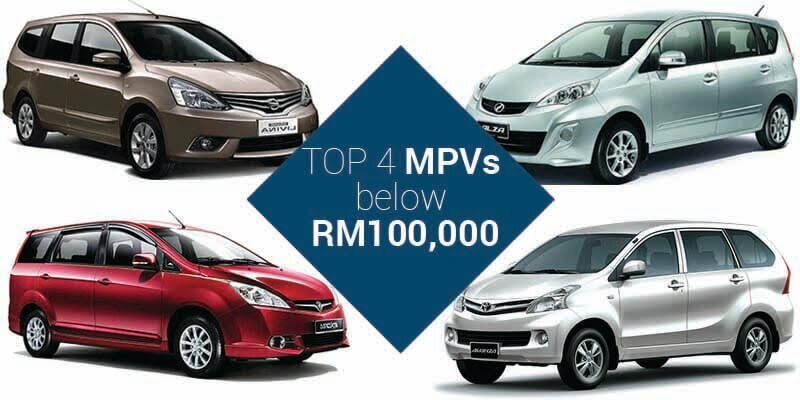 Our friends at Carsome has made it so much easier with their recent article listing the top 4 MPVs that you cost below RM100,000. 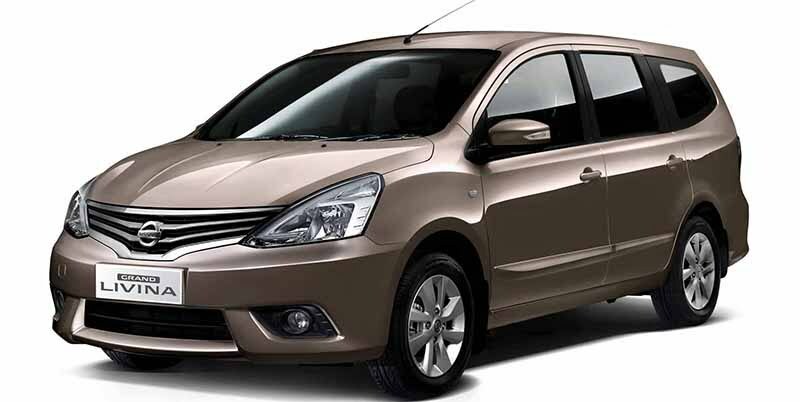 First introduced in 2006, the Nissan Grand Livina has always been a popular choice among MPV-lovers. According to Carsome, the key selling point for Grand Livina was ample space of an MPV, drives like a normal sedan and its lower ride height has made getting in and out of the car a breeze. Powered by Nissan’s HR (for 1.6) and MR (for 1.8) series engine, this engine proves to be very frugal and silent operation which provides low roaring noise intruding into the cabin. The 1.6 is available in either 5-speed manual or CVT automatic transmission, whereas the 1.8 only comes available with CVT transmission. Also, to further compliment the frugal fuel consumption, both the engines uses Drive-By-Wire technology which uses electric throttle body rather than cable throttle body. 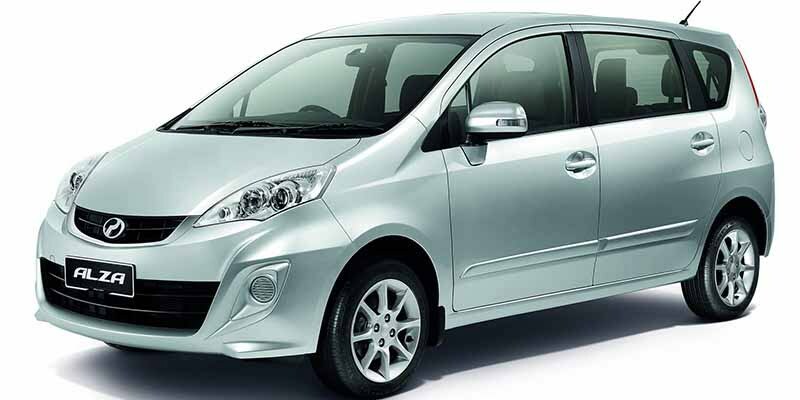 Without a doubt, the Perodua Alza is the average Malaysian’s go-to compact MPVs. Introduced in November 2009, it is spacious and yet not too bulky to drive around. 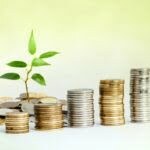 It is more than just being the affordable option. 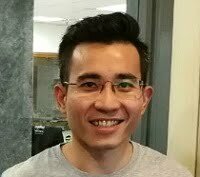 The Alza is powered by a 1.5 DVVT engine, which doesn’t sound like much but it proves to be sufficient as the Alza is seen all over the streets in Malaysia. 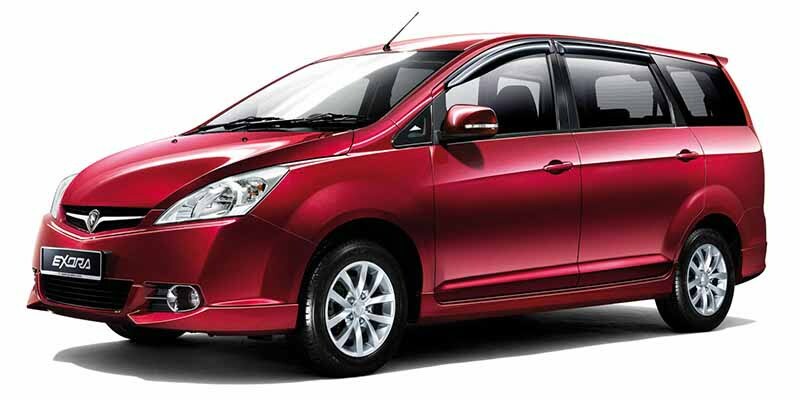 Paired to either a conventional 4-speed automatic or 5-speed manual transmission, the Alza offers excellent fuel consumption with estimated fuel efficiency range of 450 km per tank. Proton’s second-attempt at conquering the MPV market, Proton Exora was launched months before Alza in April 2009. Similar to Alza, it was marketed as an affordable choice for families to travel in. The Exora is powered by either 1.6 Campro CPS or a 1.6 Campro CFE engine, in which the former is paired to either a conventional 4-speed automatic or a 5-speed manual transmission, while the latter is paired only to a 7-speed CVT transmission. The main difference between the two is that the CFE engine is turbocharged, which is said to be similar to a regular 2.0L engine in terms of performance. Fuel efficiency is decent in the Exora, with the CVT version giving the best results. Interior •	More spacious compared to Alza, making it suitable for long distance driving, even for a family of seven. It is also perfect for parents to ferry kids around. 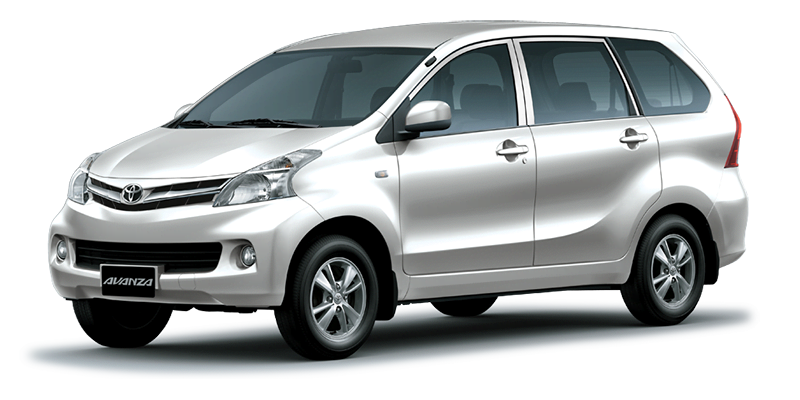 Toyota Avanza is a combination of MPV and SUV designs, and created with the urban-family in mind. Debuted in 2003, it’s selling point is none other than its unconventional design combining both an MPV and a family car. The Avanza is powered by either a 1.3L VVT-i engine, with the 5-speed manual transmission as its only option, or a 1.5L VVT-i engine, which is paired to a conventional 4-speed automatic transmission. Initial acceleration is a wee bit sluggish but given that it’s supposed to accommodate a lot of people inside, it is forgiveable. Engine noise is on the low side and it’s known to be frugal on fuel consumption. MPVs are the epitome of practicality. And this doesn’t mean merely people-carrying or luggage-stuffing – it’s about being adaptable and flexible too. And sometimes it makes more financial sense to get a spacious MPV with all the features you need instead of getting two cars to ferry a big family around! Still not sure which MPV is the best for you and your family? Head over to Carsome to compare these cars. Or head over to our car loan comparison page to find out how much you need to fork out every month to get the MPV of you dream!